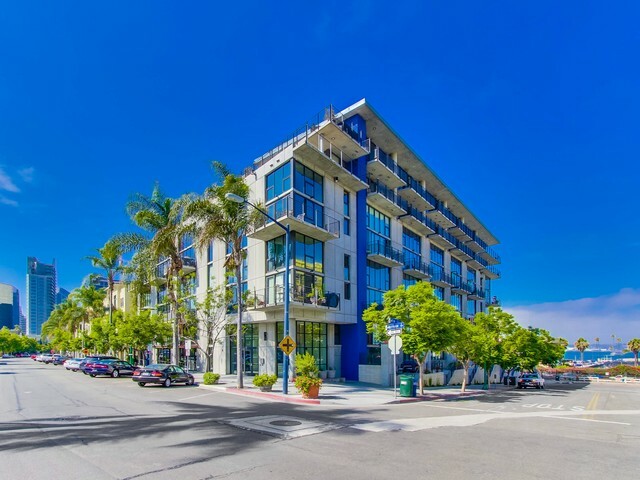 Doma Condos & Lofts sit on the west side of San Diego’s desirable Little Italy neighborhood on the corners of Fir and Kettner. 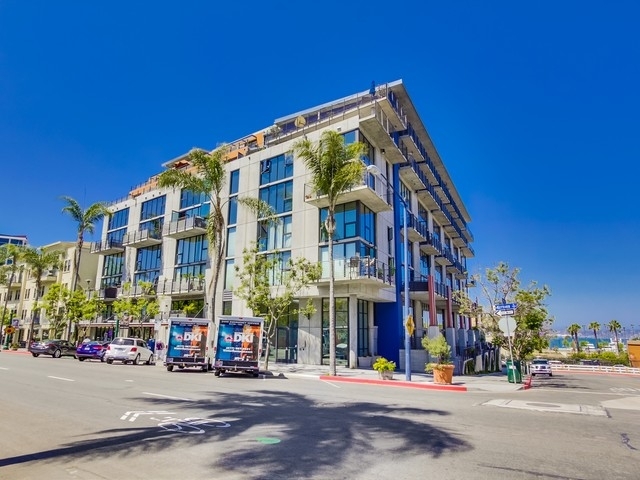 It consists of 122 total condos (55 townhouses, 66 lofts and 1 commercial unit that doesn’t contain a residential component) and contains retail stores (with live/work component) on the street level which include a nail salon, hair salon, Pilates Gym, our real estate office and a few other businesses. 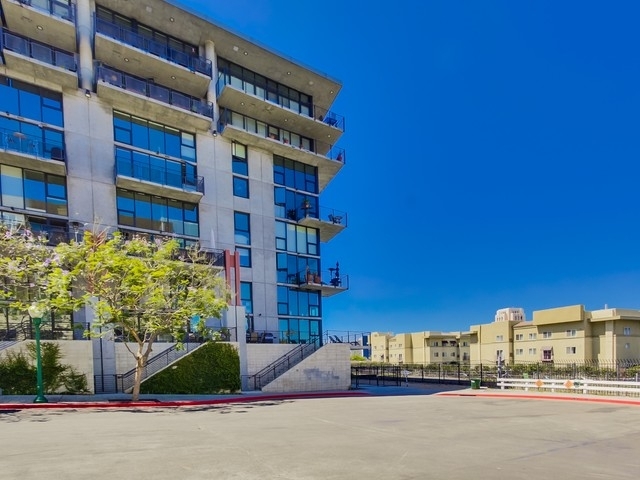 Doma is a nine story mid-rise building consisting of two separate structures. 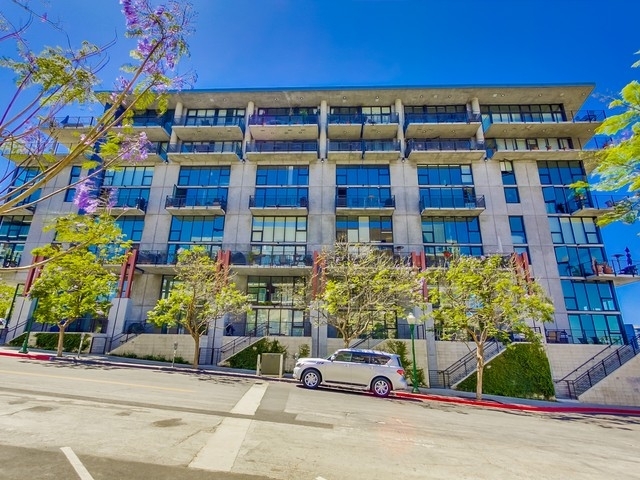 The structure located at 1780 Kettner consists of contemporary architecture with lofts featuring exposed concrete, glass walls, and high ceilings. 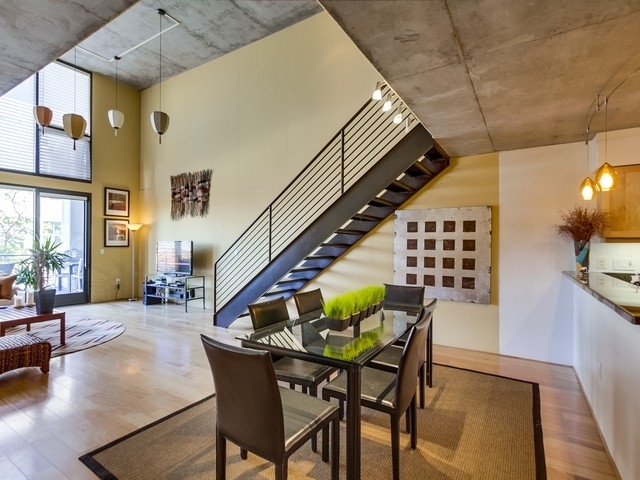 The Doma lofts are by far the most popular lofts in Little Italy and really give a unique space to showcase artwork and interior design creativity. 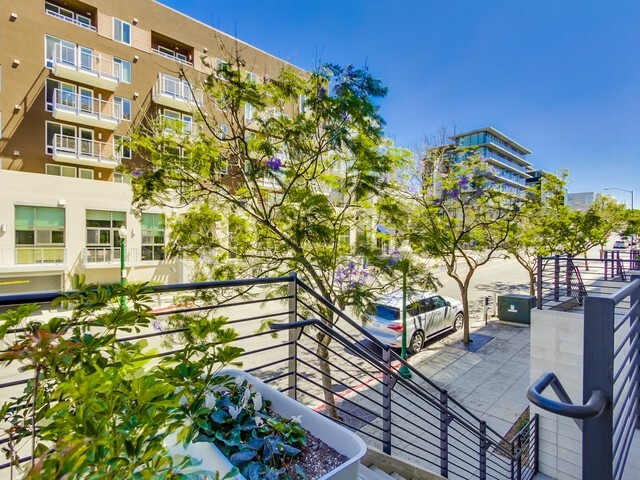 The structure located at 1750 Kettner has traditional European style architecture with a clock-tower and features town homes, city homes, and lofts constructed with traditional condo floor plans. 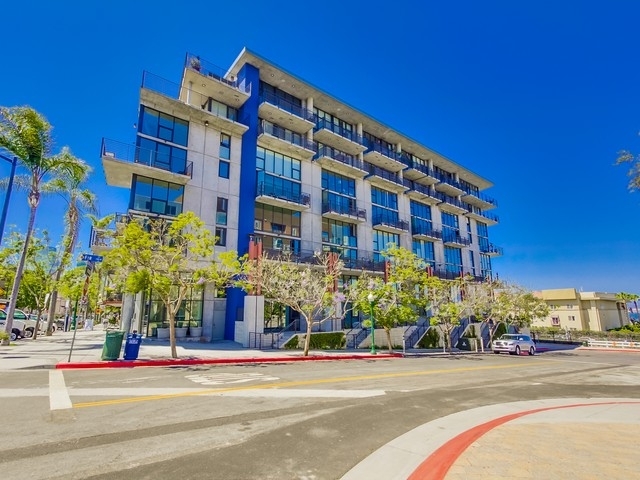 This section of Doma feels much more like other condo buildings in Little Italy and Downtown San Diego. 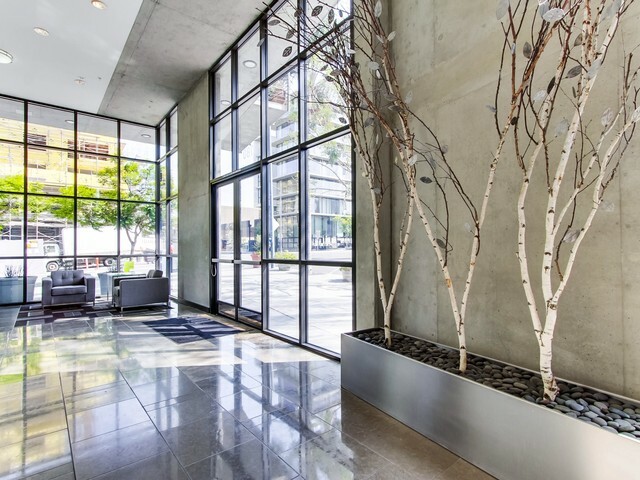 Doma was constructed by Citymark Development and was completed in 2003. 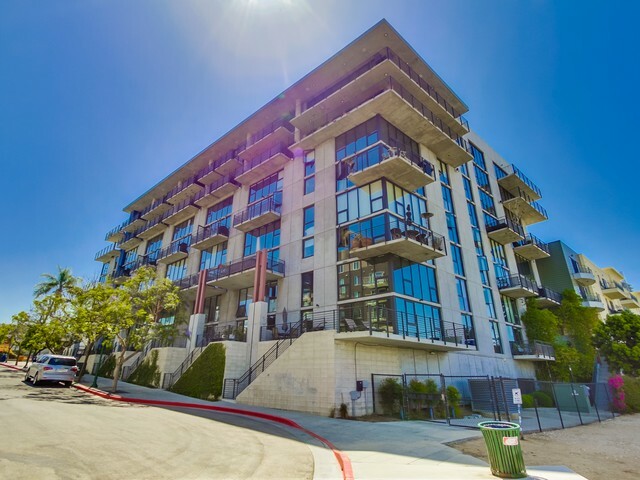 Monthly HOA dues at Doma are moderate among downtown properties. 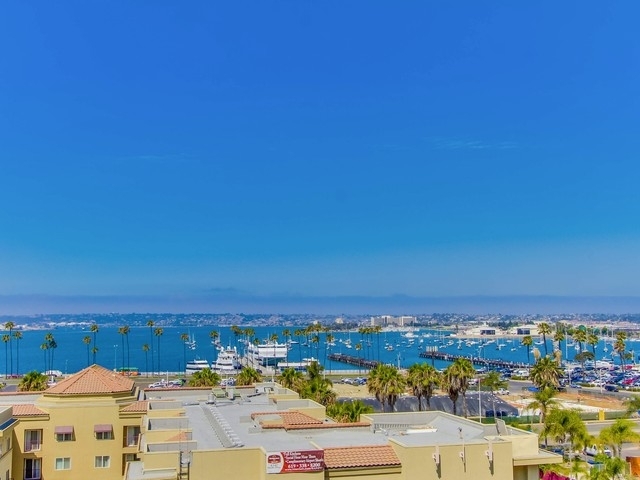 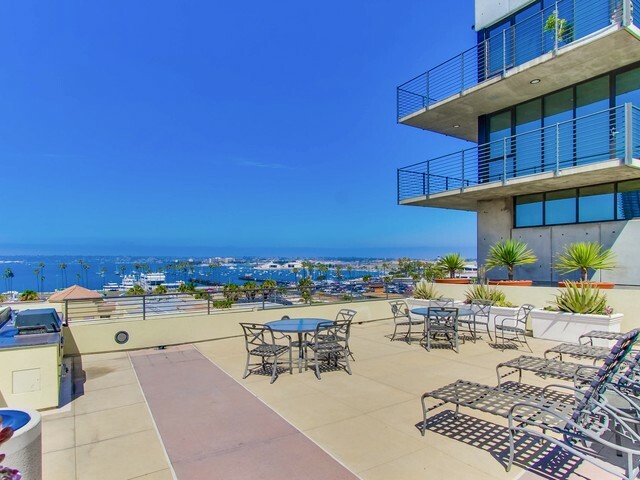 Residences at Doma San Diego condos have views to the East towards the charming Little Italy Neighborhood or to the west towards the San Diego Bay. 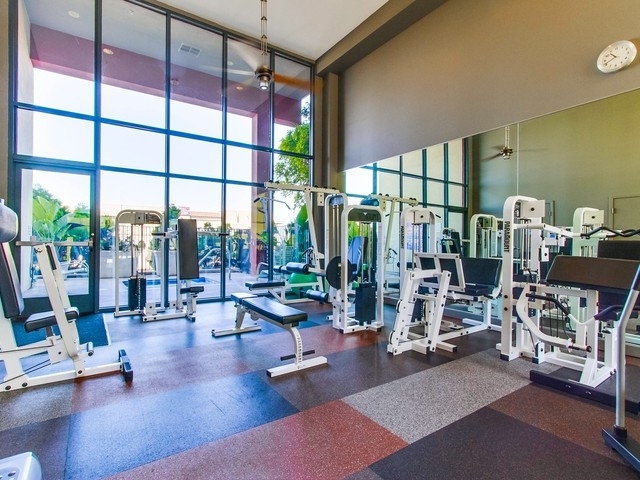 The building sits adjacent to the train tracks so there is no shortage of the sounds of the train’s horn, but the Quiet zone should be under way in mid to late 2011 so this will help tremendously. 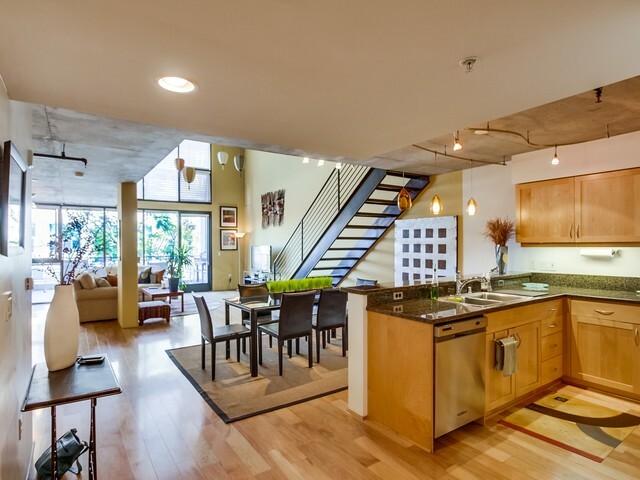 Doma is a highly popular residence and the architects Martinez and Cutri have won awards for its design. 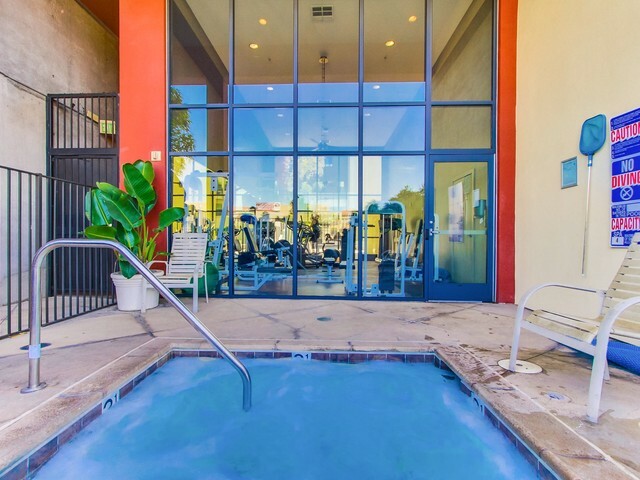 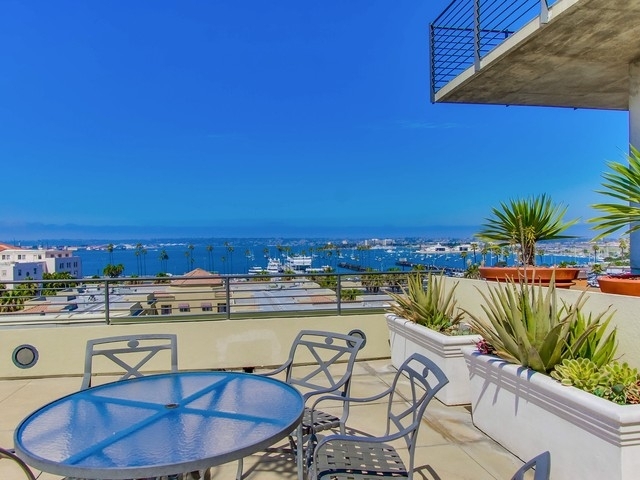 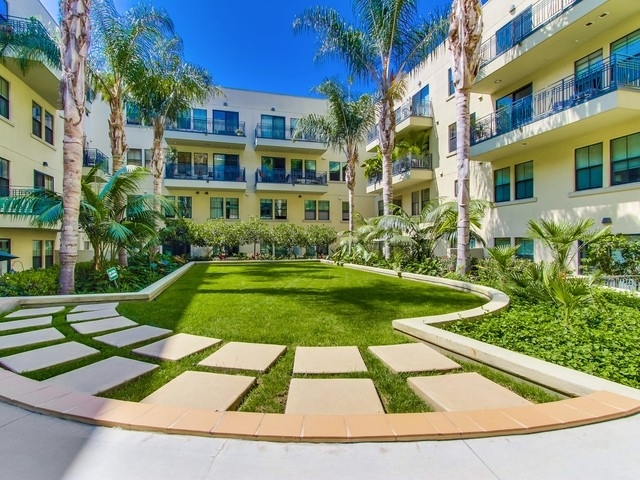 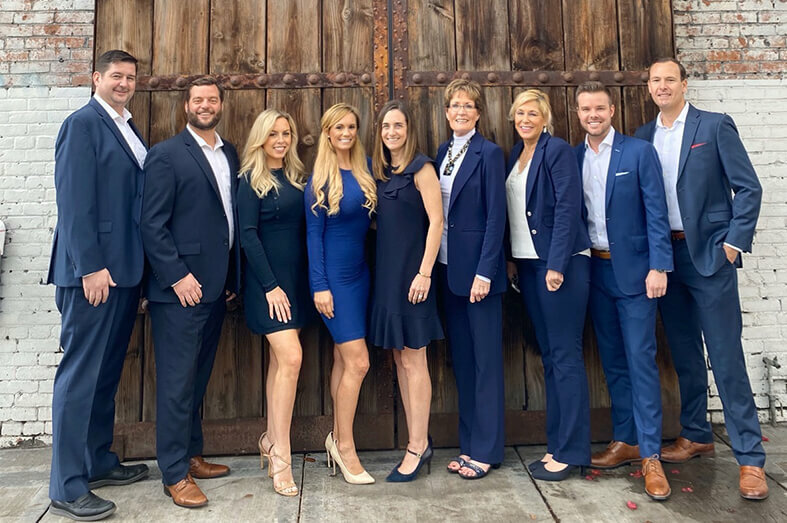 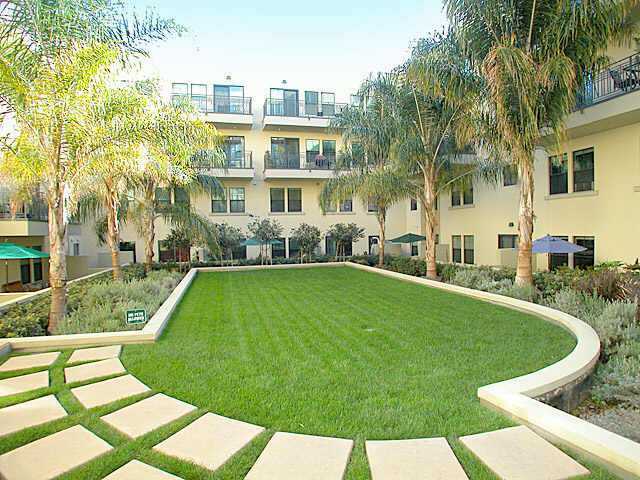 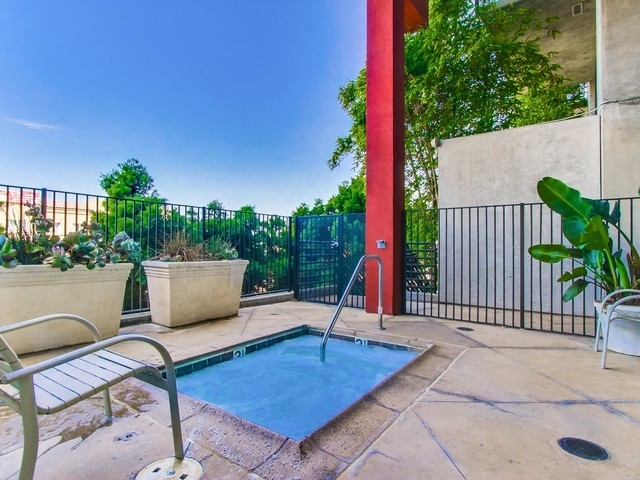 Residents at Doma Condos San Diego love their homes and the vibrant Little Italy neighborhood.